Design Darling started as a lifestyle blog with an emphasis on fashion and interiors. The online boutique blossomed as founder Mackenzie worked to help her reader’s with their organization and decorating dilemmas. Design Darling is a great spot to look, whether you are a bride or a guest at an upcoming wedding, for unique gifts and organization ideas. With an assortment of products including unique decor and stationary, to leather goods and accessories, there are plenty of options to choose from. Chic notebooks and planners are available to keep yourself organized while planning your wedding. Keep track of meetings, to-dos, and important dates. For a sweet gift for your bridesmaids, Design Darling has monogram options for stationary and accessories that would make great gifts for your bridesmaids. 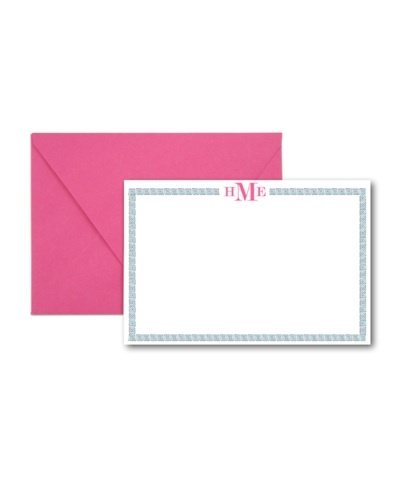 The adorable monogrammed stationary, printed with your new married monogram, is also a great option for your thank you notes after the wedding! 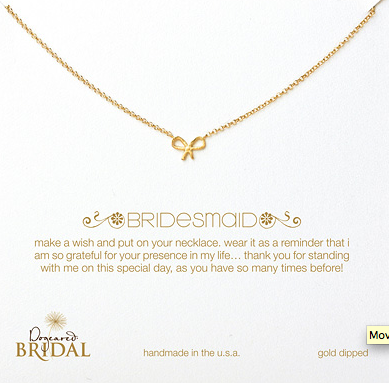 Design Darling has a section in the online boutique dedicated to Wedding Gifts. Options include monogrammed trays and quartz bookends. 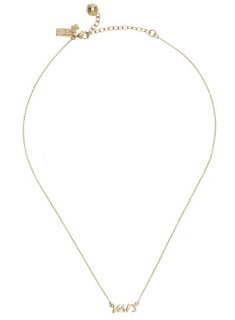 There are great products to choose from for the trendy couple. The Dogeared Jewels Bridal Suite has a collection of sweet and simple baubles that are the perfect gifts for your bridal party. 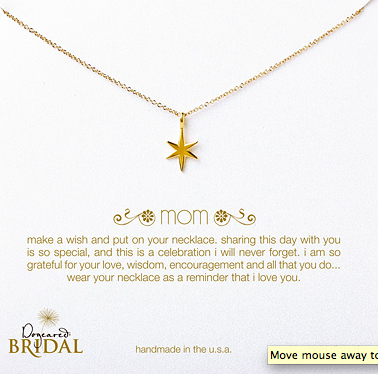 There are options for everyone from your flower girl to your mom. 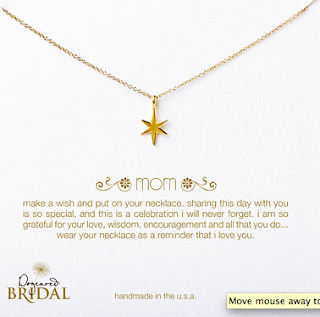 You can select from pre-made designs or create your own custom pieces, choosing from over one hundred different charms! Each design comes with a different concept card, with a message to make each bridal party member feel special. Because all of our girls are unique…for better or for worse. 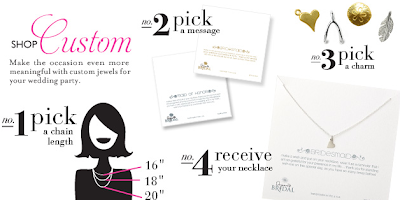 Julia Roberts and Jessica Abla do it, so why don’t you? 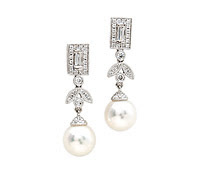 Adorn will lend you some ridiculous baubles for you big day- for a relatively small fee. 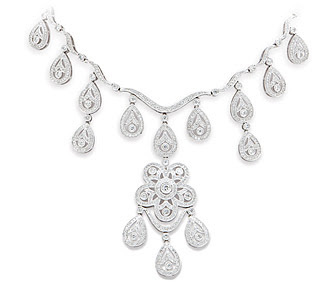 Check out their selection of stunning jewelry- you may just need to add a red carpet at your reception.